No wonder your carpet is your favorite item in your home – it’s simply gorgeous. Surely, you paid a lot of money for it. But then you’d want to keep it as long as possible, right? We can help with that, just call us and book. 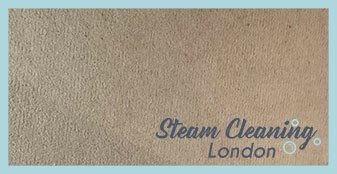 We offer professional carpet cleaning services in Tulse Hill. Choose us and you’ll be able to keep your carpet as long as you wish. Ever since we’ve set up shop more than five years ago, we haven’t stopped satisfying our clients. 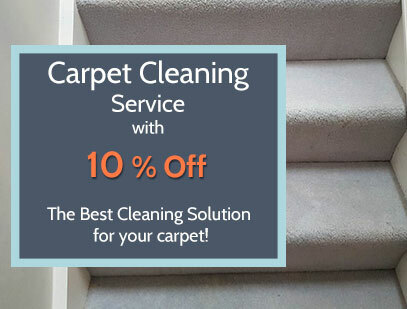 We’re the only ones in Tulse Hill that don’t offer simple carpet cleaning – we offer a carpet experience. Each member of our team is trained and experienced in our 5-step carpet cleaning service. Our carpet cleaning service includes: shifting of any furniture placed onto the carpet, pre-clean treatment of all discolored or stained areas, and also of all high-traffic sections, a thorough deep steam cleaning – hot water extraction of your carpet, extraction of up to 95 percent moisture from your cleaned carpet and finally, a complete deodorization of your carpets. Upon your request, our technicians will also apply our professional SCOTCHGUAR Protector which will make your carpet’s fiber completely stain resistant. And lastly, they’ll teach you how to properly vacuum your carpets and how to treat them without damaging them. All this can be yours for an affordable fee throughout the week and also on bank holidays, too. You should choose us and not others in SW2 because our professional carpet cleaning technicians are the best in Tulse Hill. They are capable and experienced, have clean criminal records and are also very friendly, too. We guarantee that if you choose our professional carpet cleaning services, you’ll get the best service possible. You can have a sparkling clean carpet without lifting a finger. All you need to do is call us and book our professional carpet cleaning services. Our services are professional and affordable. Choose us today.